Patrick will be heading back to Uganda this April. He is currently raising funds to purchase new shoes for students as well as coordinating a massive food drive for the slums of Jinja. working with them to provide the resources to help those in need find success in life. Many Ugandans cannot afford school fees past the elementary level. We have several programs and oppurtunites to provide school funds to those who seek education. Our goal is to give Ugandans the tools to live a sustainable, productive life. As we visit and get to know each organization, we work with staff to meet the real needs they have. 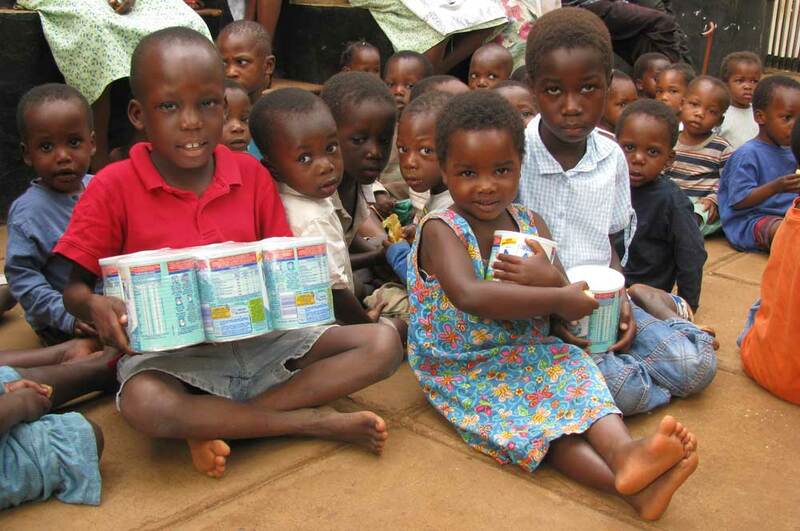 There is often a lack of basic supplies such as baby formula, pens/pencils, or bedding. We then purchase those supplies and deliver them directly. Another large area of need is basic hygiene products. We have always provided basic dental and medical supplies, but have recently begun supplying reusable feminine hygiene products from a supplier in Uganda. These projects are implemented via constant communication with Ugandan partners and two visits per year. 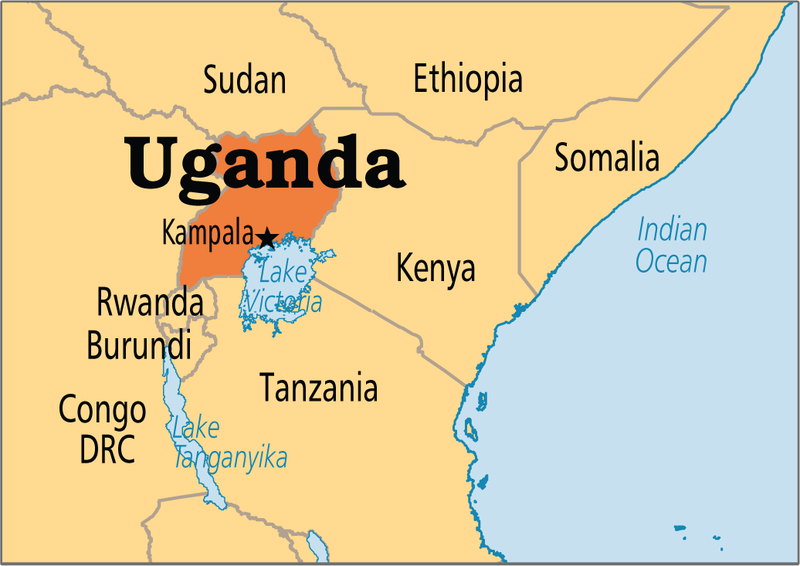 Uganda is a landlocked country in East Africa. It is a country of about 42 million people and is considered to have a significant overpopulation problem. Uganda has the lowest median age in the world at 15 years. As one of the poorest nations in the world, 40% of the population lives on less than $1.25 per day. That being said, the Ugandans we work with are a beautiful and joyful people. Our goal is to give them the education, tools, and resources to continue the progress the country is making. There are a lot of good things happening in the country, and our goal is for Patrick’s Children to continue to make a meaningful impact. The best way to get involved is simply joining our email list. This will help keep you updated with our projects and how you can be involved. You will receive our occasional emails with updates on what we are doing in Uganda. If you want to talk you can use the form on the contact us page. Help Patrick's Children make a difference in Uganda!